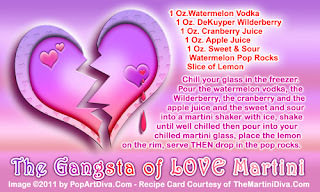 The GANGSTA of LOVE MARTINI Beware of Flying Babies with Arrows! Valentine's Day. The day of romance that will live in infamy. This is the day the merchandisers have made unholy. It is the day they have exploited to sell product. It is the day of libidinous lovers and trembling twosomes. 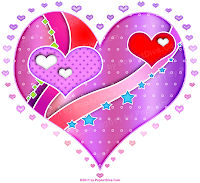 It is also the day that can make you feel unloved, unwanted and undesired if you are not half of a couple.